PLAY spaces in the City of Bayswater could have more shade and accessible paths. It follows the council voting 8-1 at its March 26 meeting to support a draft play space strategy. Deputy Mayor Chris Cornish voted against it while Mayor Dan Bull and Cr Barry McKenna did not vote because of proximity interests. The strategy aims to guide the future planning of play and parks infrastructure. It will be up for public comment for three weeks. Councillors supported Cr Stephanie Gray’s amendment to include accessible paths to the City’s play spaces. Cr Gray said residents had a right to access play spaces, including people with mobility issues. According to an officer’s report, the City has 117 playgrounds, of which 21 are provided with shade sails and 91 are not. Cr Elli Petersen-Pik’s amendment for a long-term plan to install shade sails or large trees at playgrounds was also supported. Samuel Citterbard at Halliday Park. Picture: Bruce Hunt. He said the council should encourage children to take a break away from gaming and go to their local playground. “You won’t see many people in our unshaded playgrounds throughout the day,” he said. “The play equipment is too hot to touch. Works and infrastructure director Doug Pearson said it cost about $20,000 for a standard shade sail and an overall investment of about $1.8 million would be required to have shade sails at all playgrounds. 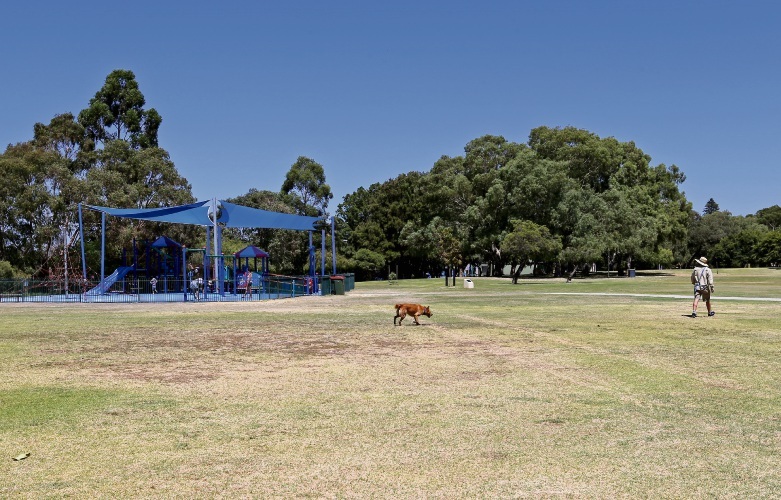 In the 2019-20 financial year, the City will be upgrading play equipment at Claughton Reserve, Mills Avenue Park, Noranda Sporting Complex, Pat O’Hara Reserve, The Strand Reserve and Waltham Reserve.